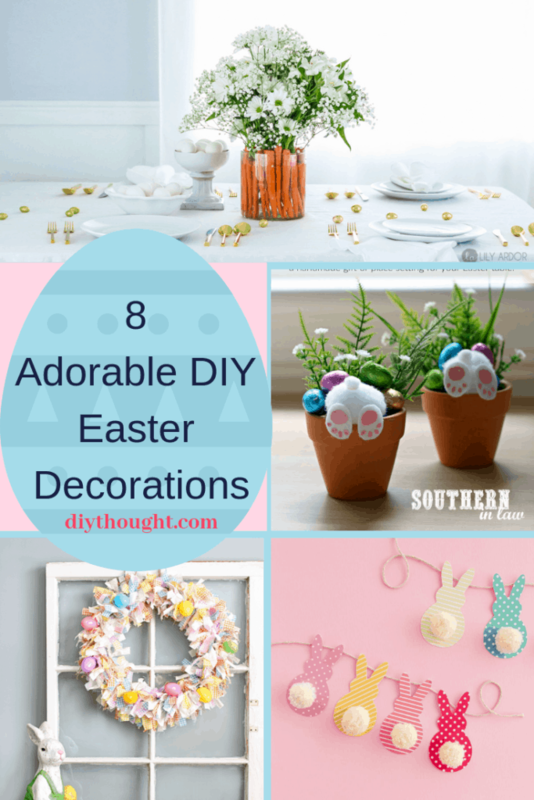 Decorating for Easter doesn’t need to cost a lot when you can make these 8 adorable DIY Easter decorations. 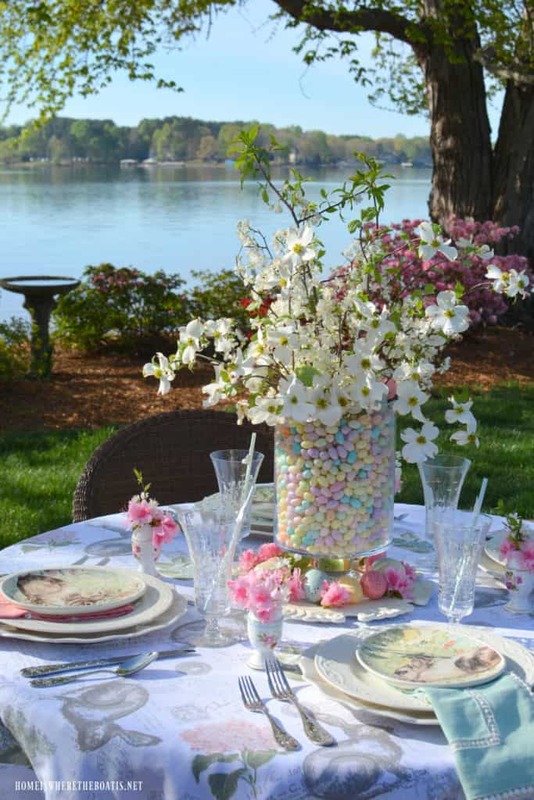 Making your own decorations can be fun, rewarding and they can look as good, if not better than store bought Easter decorations! 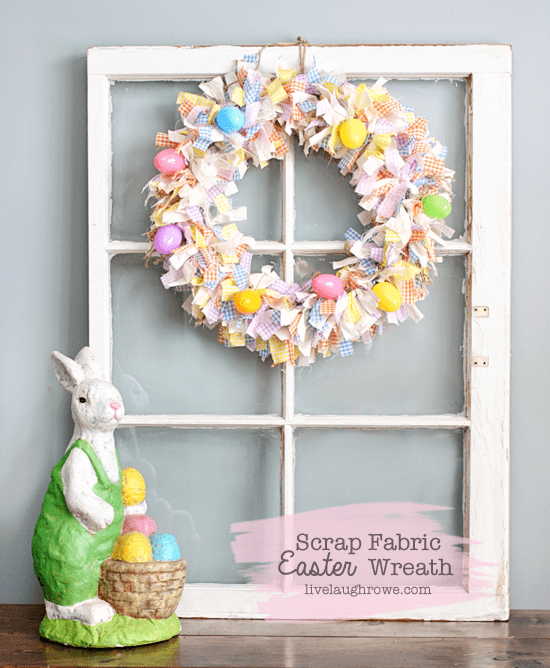 Get everyone into the Easter spirit with this scrap fabric Easter wreath. Not only is it totally adorable but it is the perfect project to use up all of those scraps of fabric! Visit Live Laugh Rowe to read the full tutorial. 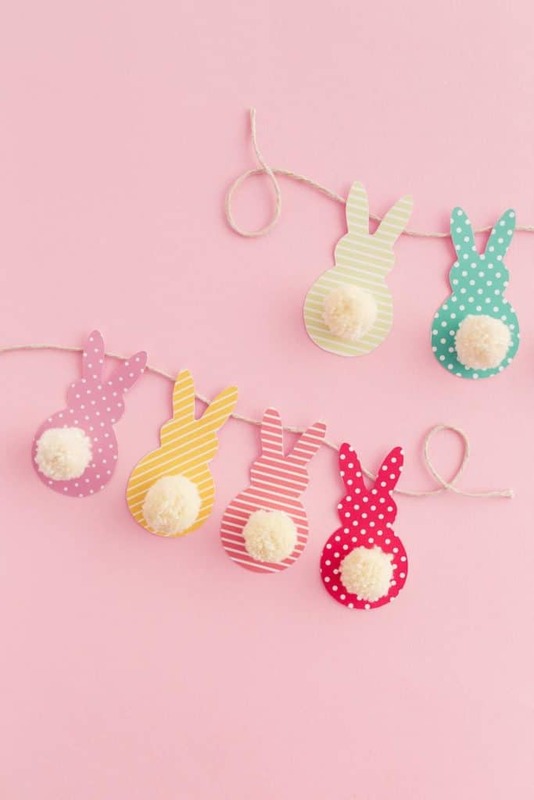 Complete with pom pom tails this bunny garland couldn’t get any cuter! The fluffy pom poms are made using the fork method which makes perfect pom poms very quickly. Head over to DIY Candy to find out more. Decorating eggs is such a satisfying craft for all ages! 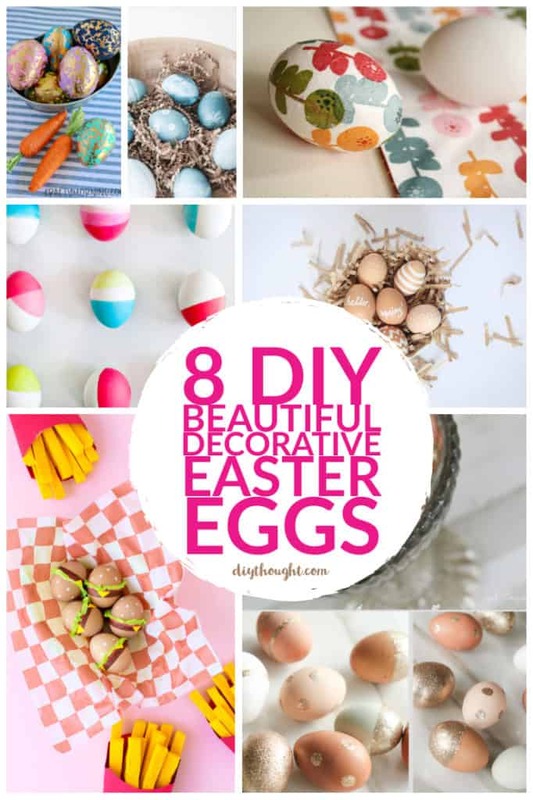 Have a look at our list of 8 beautiful decorative Easter eggs to find the style that will work best with your Easter decor this year. 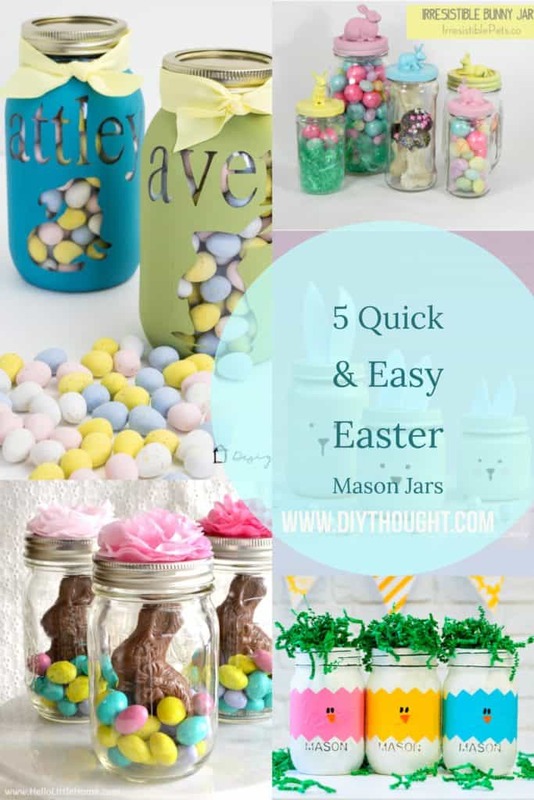 This vase looks like it would be complicated to make but it is as simple as inserting a smaller vase in a larger one with mini eggs in-between. Check out all of the stunning photos over at Home Is Where The Boat Is. 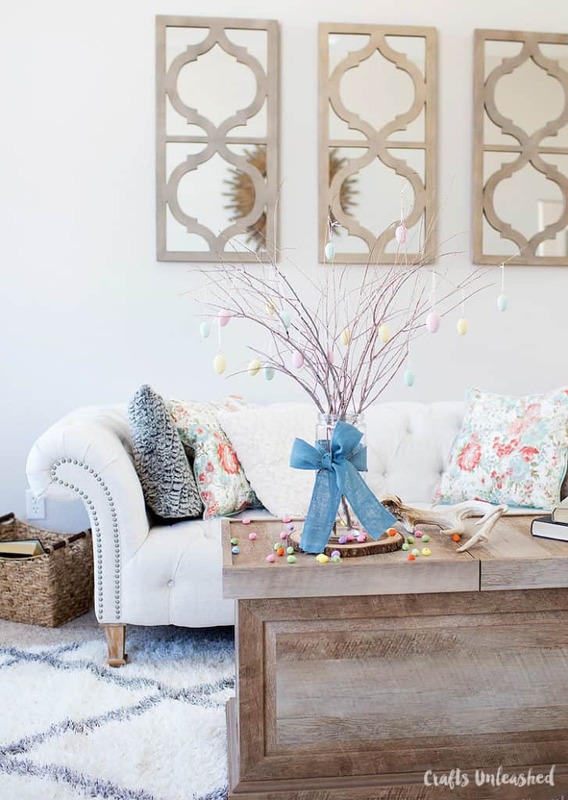 Add a touch of Easter to any room of your home with this adorable Easter Egg tree. It would also look cute with little fluffy chicks hanging from it. Head over to Crafts Unleashed to read the full tutorial. 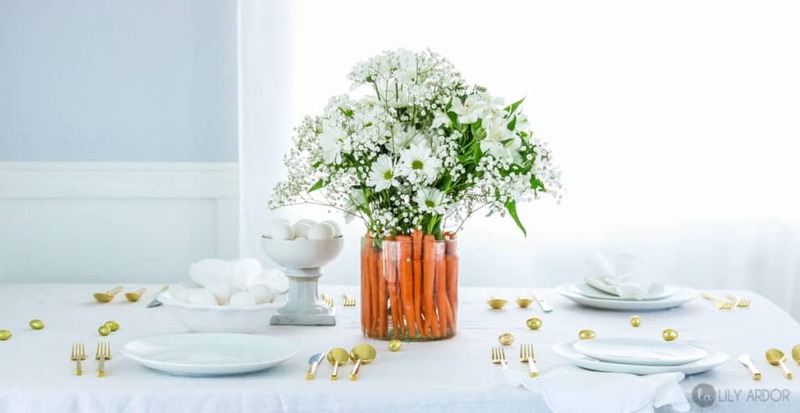 Modern and stylish this carrot centerpiece will look totally adorable on your table this Easter. Follow this link to Lily Ardor to see how easy this look is to recreate. A cute craft that the whole family will love making. 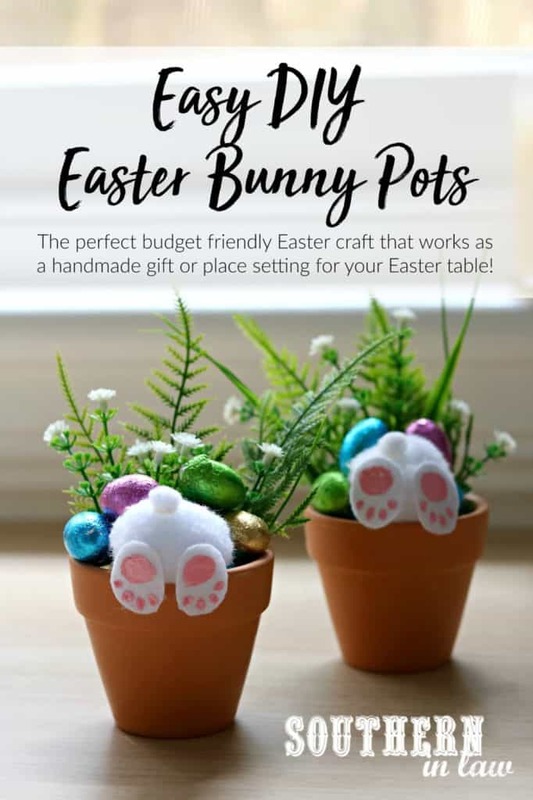 Adorable displayed as a decoration around the home or perfect as an Easter gift for friends, family or the teacher. Head over to Southern In Law to view the full tutorial. 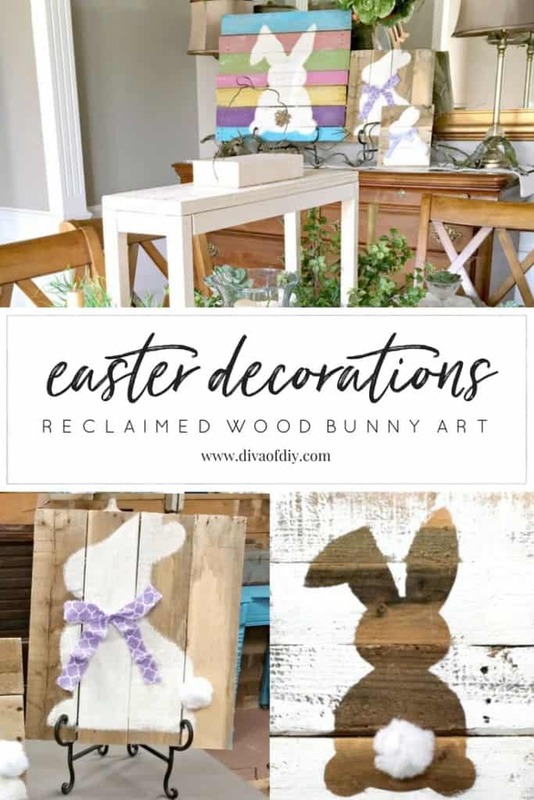 It is easy to make your own reclaimed wood bunny wall art with the help from this tutorial by Diva Of DIY. The hard part will be convincing the kids to take it down after Easter.